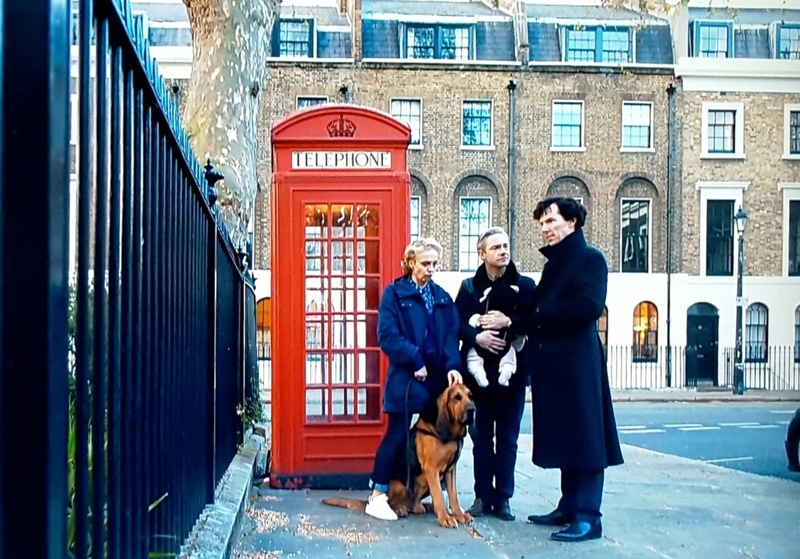 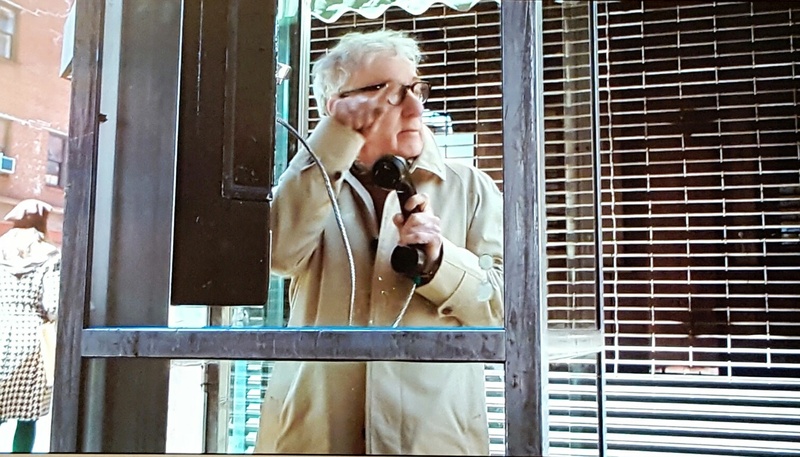 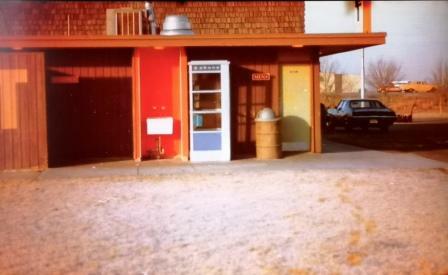 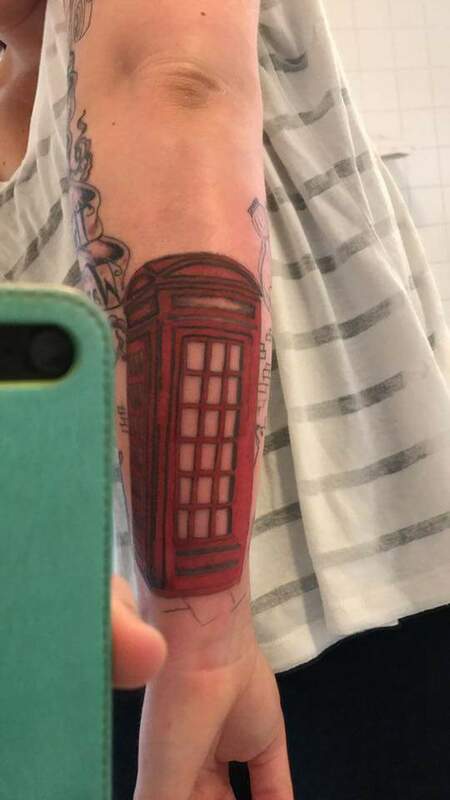 Why do American sit coms like to stick classic UK phone boxes inside all the time? 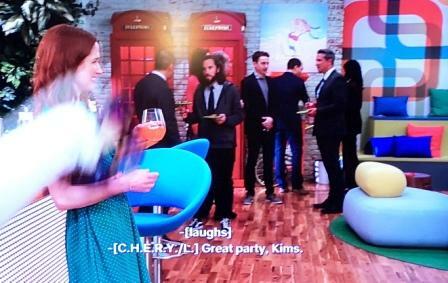 This from the ‘Unbreakable Kimmy Schmidt‘. 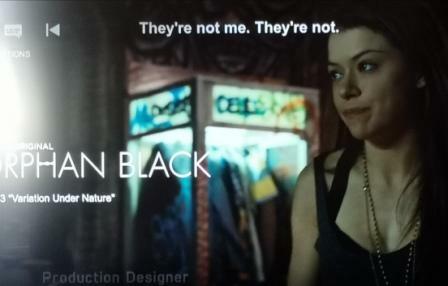 The Canadians do it too – ‘Orphan Black‘ where Felix has a phone box inside his flat. 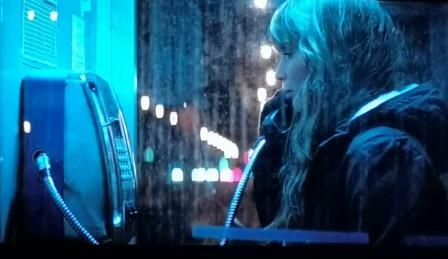 German sci-fi drama ‘Dark‘ sets this scene for the year 1986.